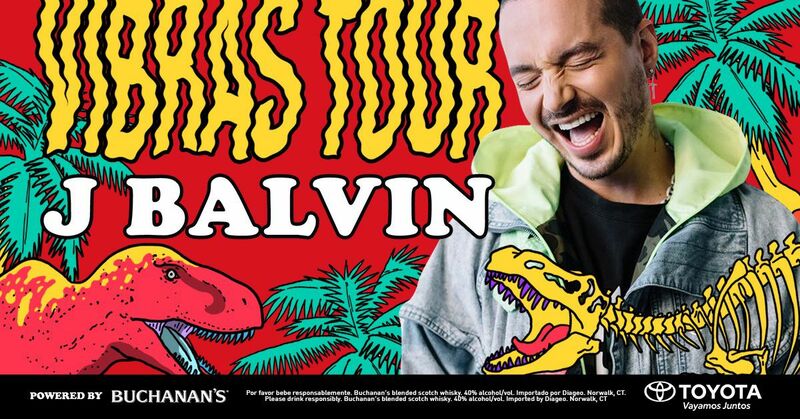 Latin recording artist J Balvin will be among the first performers at the new Bert Ogden Arena. The Colombian singer announced Monday that he will make an Oct. 6 stop in Edinburg as part of his Vibras Tour Powered by Buchanan’s Whisky. Balvin is know for his smash hit “Mi Gente” and has worked with such artists as Beyoncé, Cardi B and Justin Bieber. He last performed in the Rio Grande Valley on Sept. 29, 2017 at State Farm Arena in Hidalgo. The new arena in Edinburg is expected to be open later this year. The venue announced earlier this year that Luis Miguel will perform Aug. 31.